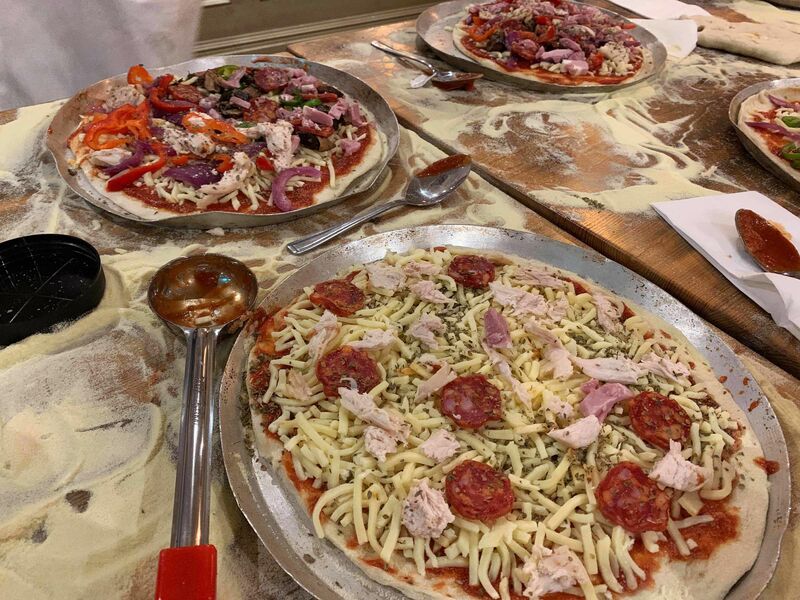 The pizza making team building in Northampton has become a vastly popular option for team building workshops, offering something unique that still follows the core elements of a team event to make sure you and your team get the most out of the experience. 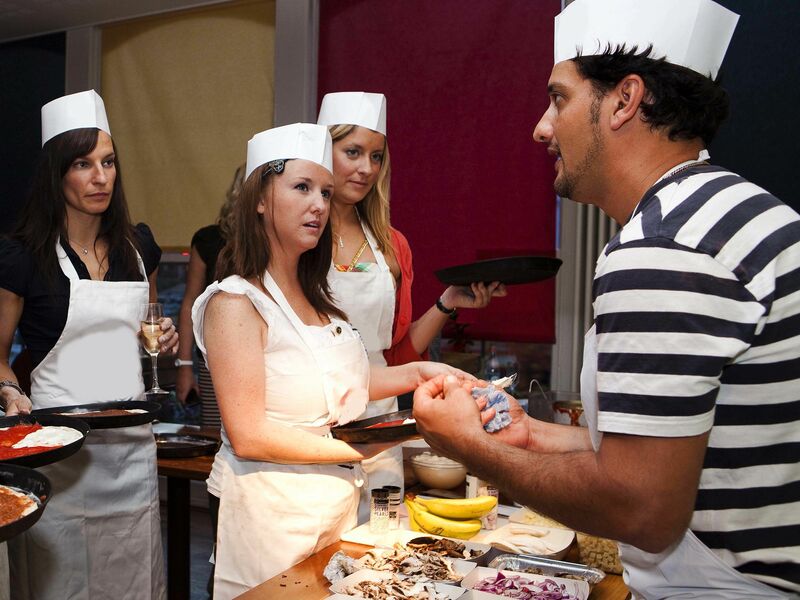 For the main event, everyone in your team will be able to create their very own pizzas from scratch, with the guidance of a classic Pizzaiola chef to pass on his words of wisdom. Combine this creative activity with a few games and a relaxed, restaurant atmosphere, and your team are bound to create some new relationships and come out of their shells. Thank you so much, we had a lovely time. Everything went smoothly and we all enjoyed it. A surprisingly good team building activity!